Extent of Shingle Damage – We will evaluate the status of your asphalt shingles and look for signs of excessive wear and tear. For instance, we can check your gutters for shingle granules and look for cracked, buckling, or curling shingles. These are warning signs that your shingles are vulnerable to weather damage. If the problem is isolated, we can repair and replace these shingles, but if the problem is widespread then roof replacement might be the better choice. Roof Age – If your roof is more than two decades old then you will likely need to start planning for roof replacement in the future. The younger a roof is, the more effective our roof repairs will be. We can restore your roof and keep it in great shape with regular maintenance. 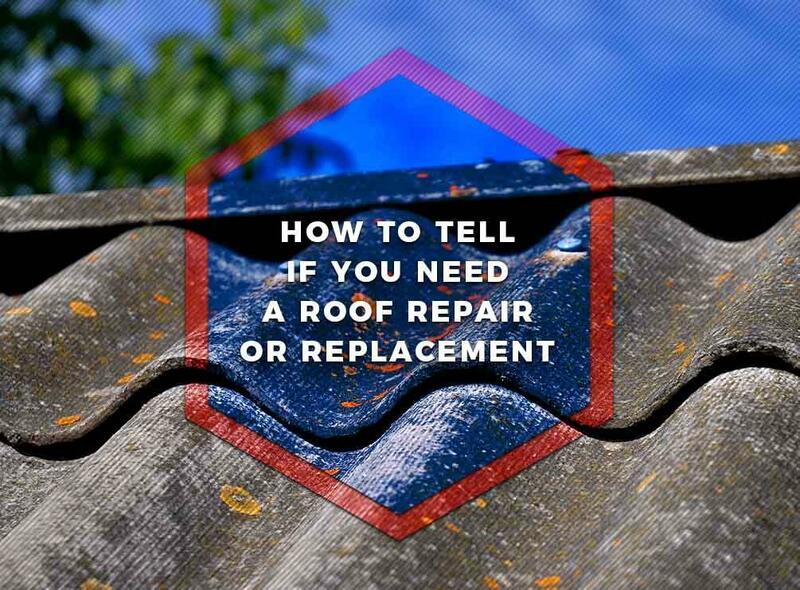 Once your roof is decades-old, however, it begins to require more care and maintenance. There will come a point when it is more cost-effective to replace it rather than repair it. Roof Valley Condition – During our inspection we will assess the condition of your roof valleys because this area is critical for directing rain water to your gutters. It is a prime spot for leaks and moisture infiltration. If we see minor signs of damage, then we can repair it and prevent costly water damage. Extensive damage to this area and your underlayment, however, can mean that roof replacement will be more effective. You can rely on us for your roof repair or roof replacement project because we are an award-winning company with decades of experience. Kidd-Luukko Corporation is one of the few GAF Master Elite™ contractors in the country. The requirements for this certification are so strict that only the top 3% of all roofing companies in the country can meet it. That’s why you can count on us to do a great job. We serve many areas including Hartford, CT, Springfield, MA, and Providence, RI. Call us at (508) 372-0400 to learn more about our services and products. You can also ask for a free estimate.